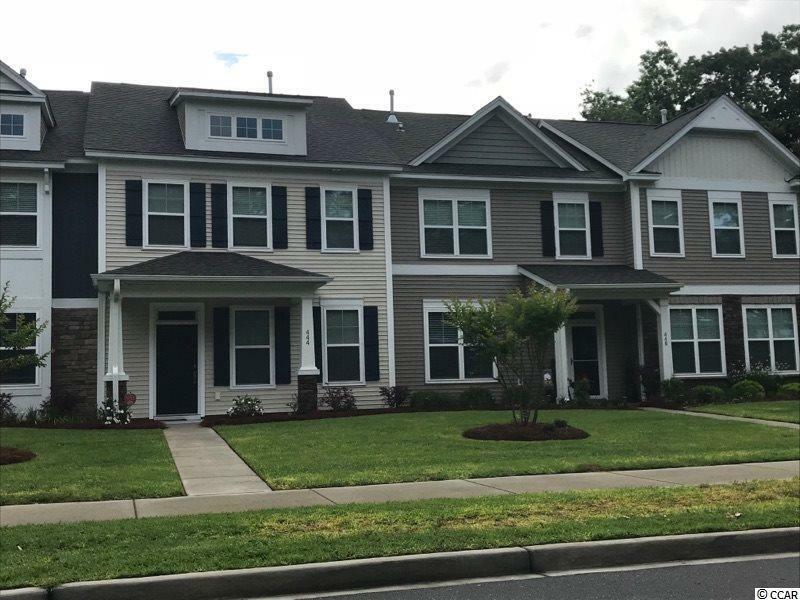 500 Papyrus Circle #133, Little River, SC 29566 (MLS #1906119) :: James W. Smith Real Estate Co. Luxury townhome with SS appliances, luxury vinyl plank flooring in common areas, granite counters in kitchen area. Very open living space with natural gas heating, cooking and Rinnai tankless hotwater system. 3BR 2.5 Baths with an attached single garage. Nice area out back with patio for fencing as an option. 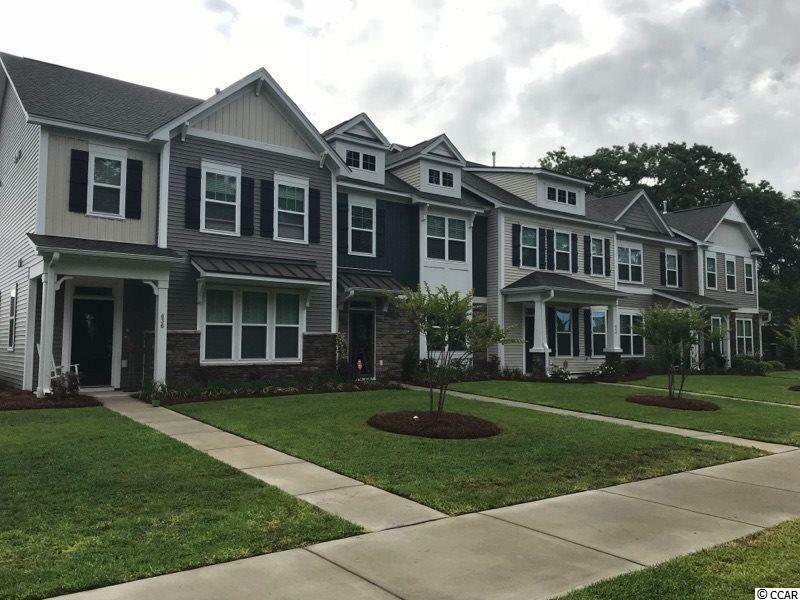 Full lawn irrigation and maintenance is included along with a brand new amenity center, pool/cabana, gym, and much more with LOW HOA fees.